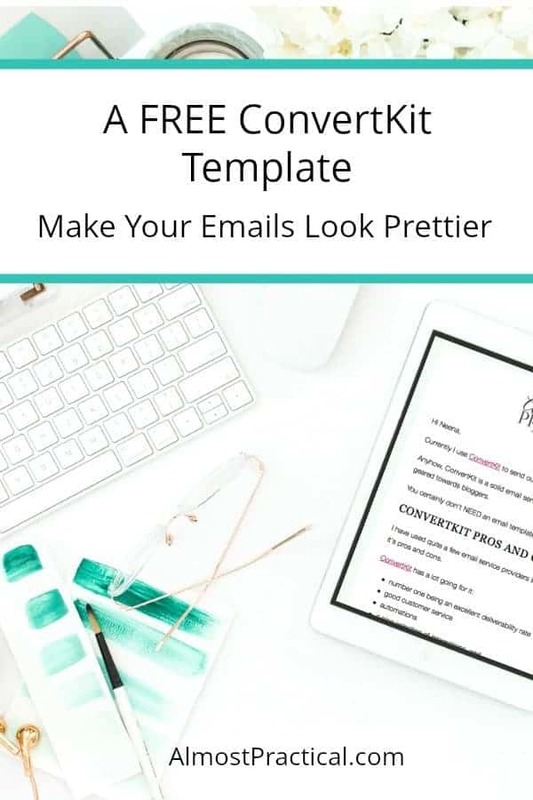 Use this free ConvertKit Template to make your email newsletter look pretty. I didn't create it – but I use it for my emails. Currently I use ConvertKit to send out my email newsletter. Anyhow, ConvertKit is a solid email service provider and it is especially geared towards bloggers. You certainly don't NEED an email template to use ConvertKit buuuuut …. I have used quite a few email service providers in the past and each one has it's pros and cons. The one thing it lacks are pretty email templates to make your newsletters look fancy. Now, they will tell you – and I think it is true, that the simpler the email the better. An all text email will supposedly keep on the good side of spam filters and will also make it easier for your reader to open, no matter what their bandwidth. However, if you are like me and want something purdy to send out, then you may feel a little frustrated with the lack of options. Now I know what you are thinking – wait a minute, Restored316 Designs is a company that creates beautiful feminine WordPress themes. In fact, my current theme is the Sprinkle Pro Theme by Restored316. So, here's the thing. Lauren and her team know how to code. Since Lauren likes pretty things, too – she had the same frustration with the lack of ConvertKit templates. Lucky for us, she created a free ConvertKit template along with detailed instructions that she is so generously sharing with all of us. To get this free ConvertKit template, all you need to do is click here and sign up for updates from Restored316 using the ConvertKit form (of course) on the site. Lauren will then email you the template and instructions. 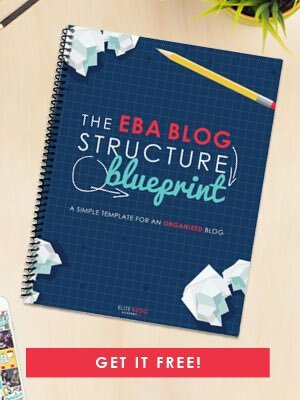 You will need to edit the template to reflect your brand and your website colors in your own text editor (she has instructions for that too). I have a handy dandy website colors cheatsheet that you can get here if you need help keeping track of your brand colors. My philosophy is this – I find sending out email newsletters to be somewhat of a chore. Don't get me wrong – I love writing to you, but I really hate to be a bother. So, if the email template looks nice then I feel better about it because it feels fun. You see, I need a the free ConvertKit template more for me than anything else!